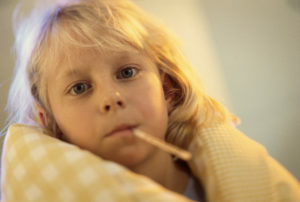 Recommended for all persons over six months of age, the current flu shot includes antigens for H1N1 and Influenza A and B.
Boulder County Public Health (BCPH) Immunization Clinics offer flu shots for clients under 18 who have Medicaid or no insurance. During the flu season, adults can receive the vaccine at many locations throughout the county including most pharmacies. Visit the Colorado Flu website or call 1-877-462-2911 for locations, dates and times, costs, ages immunized, types of vaccines provided, types of insurance accepted, and if an appointment is required.